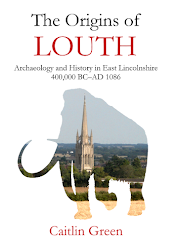 The following brief post is concerned with the significant Roman villa that was located at Welton le Wold, Lincolnshire, on a spot with good views out over Louth to the Lincolnshire Marshes and coast beyond. 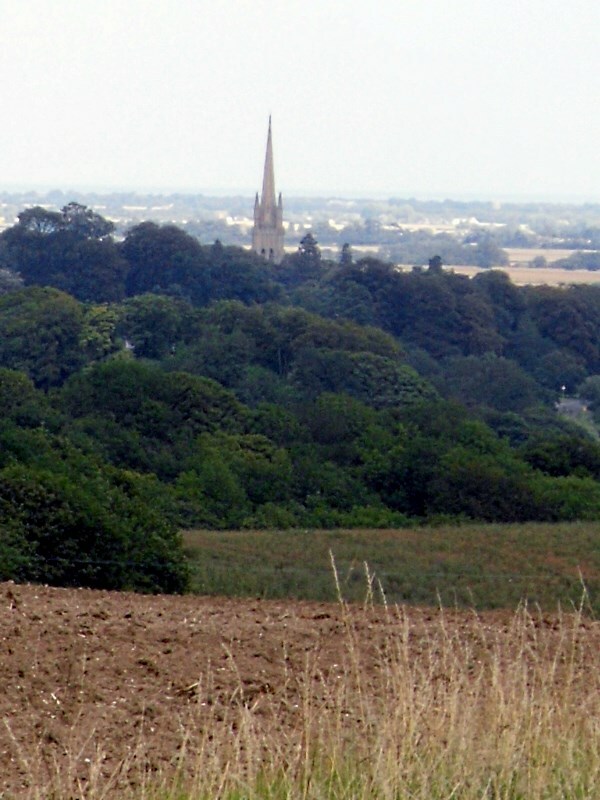 St James's Church, Louth, as seen from close to the villa site on the hilltop at Welton le Wold, with the Lincolnshire Marshes lying beyond (photo: C. R. Green). 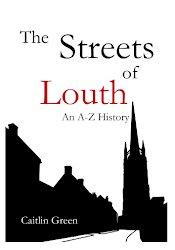 The Welton le Wold villa has been discussed in print previously in Lincolnshire's Archaeology from the Air (1998) and my Origins of Louth (2011), and is evidenced via a combination of cropmarks/soilmarks, chance finds recovered from walking the site, and metal-detecting. The crop and soilmarks, which Jones identifies as a villa complex, extend over an area of 650m by 300m—see illustration, below—and are centred on a large rectangular enclosure that measures 200m by 100m, within which there was a sizeable, double-ditched open D-shaped enclosure. Associated finds recorded by Dilwyn Jones and the Historic Environment Record include Romano-British pottery, oyster shell and possible tile (the latter a rare find in eastern Lincolnshire and indicating the presence of a Romanized building). In addition, further material has been recovered from the villa site in recent years by a metal-detectorist, although the site is now apparently impossible to detect on due to contamination. A Roman silver Siliqua, probably unclipped, of Valentinian I (364-375), found at the Welton le Wold villa site (image: PAS). 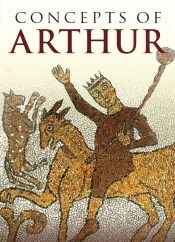 Confusingly, the metal-detected material has been recorded on the Portable Antiquities Scheme database under a variety of grid-references and parish locations, but the detectorist who found the artefacts has confirmed in writing that all of the following finds actually came from the site of the villa (see the gazetteer to Origins of Louth, p. 148). The Romano-British material he recovered from this site consists of a number of first- to second-century items—including brooches and a button & loop fastener—and over 300 bronze and silver Roman coins, primarily belonging to the third and, especially, the fourth century. Needless to say, this is a very significant quantity of coinage for this part of Lincolnshire, with coin concentrations here being otherwise thin, rarely reaching into double figures. 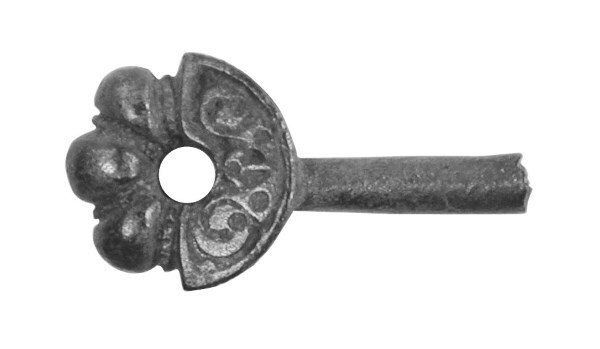 Perhaps most important of all, however, is his find of an important silver British proto-handpin of the later fourth or fifth century. Although given a general 'Welton' location by the PAS, it too was recovered from the villa site. Such silver pins are very rare indeed and its presence here would seem to confirm that there were high-status Britons living at the Welton le Wold villa site at the end of the Roman period. The distribution of 'Insular Military-Style silver pins', drawn by C. R. Green after Gavin, 2013; click for a larger version of the image (map contains Ordnance Survey data © Crown copyright and database right 2011). With regard to landscape context of the Welton villa, two aspects deserve comment. First and foremost is the fact that the villa appears to be part of a larger Romano-British cropmark landscape, running for around 2km from Welton to the prehistoric Bluestone Heath ridgeway. 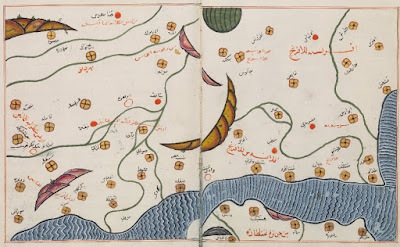 The image below shows the location of two of the other key features in this landscape. 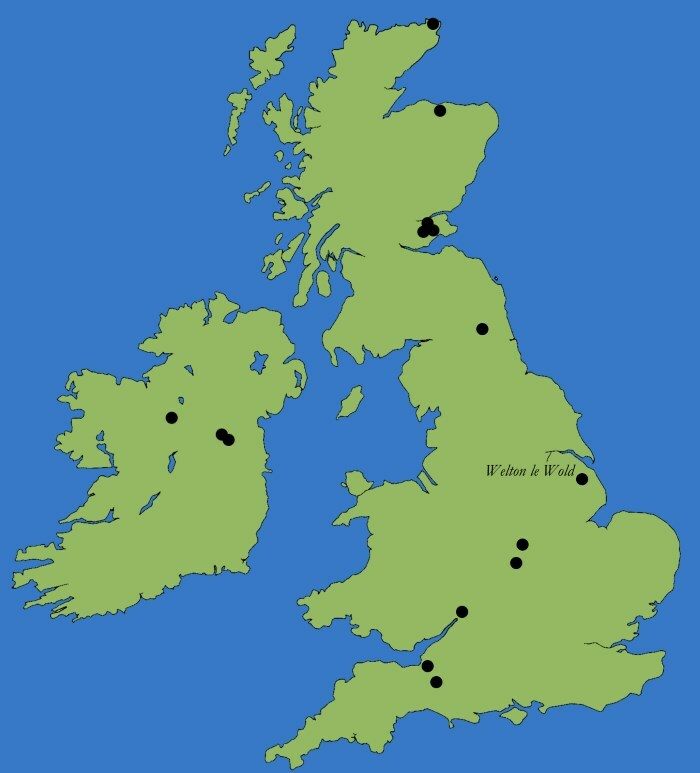 The most westerly of these is a 'ladder enclosure', a form of large rectilinear enclosure with regular internal divisions that is found associated with villas and small Roman 'towns' in Lincolnshire. The other is an extensive, irregularly shaped group of rectilinear cropmarks located to the south-west of the villa site, covering an area 500m by 400m. This expanse of cropmarks has produced a Romano-British quern stone, samian ware and third- to fourth-century pottery, and has been interpreted by Jones as a potential dependent village associated with the Welton villa estate. The second thing to note with regard to the landscape context of the Welton villa is the apparent lack of a cropmark arable field-system accompanying the villa and the potential dependent village. 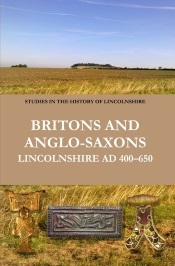 Such a lack of evidence for an associated arable field-system is, in fact, replicated around the other known Romano-British settlements on the Lincolnshire Wolds and is intriguing, as is the presence of a large double-ditched, non-defensive enclosure at Welton, which is probably best interpreted as a feature associated with stock control or stock rearing. Needless to say, the occurrence of this feature alongside the lack of an accompanying arable field system has been seen as evidence that the Lincolnshire Wolds in the Roman period was largely an open range, with villas such as that at Welton le Wold functioning principally as a stock farms or ranches within this landscape. The general location of the Welton le Wold villa and associated Romano-British landscape features, including a possible dependent village to its south-west: click image for a larger version of this plan. 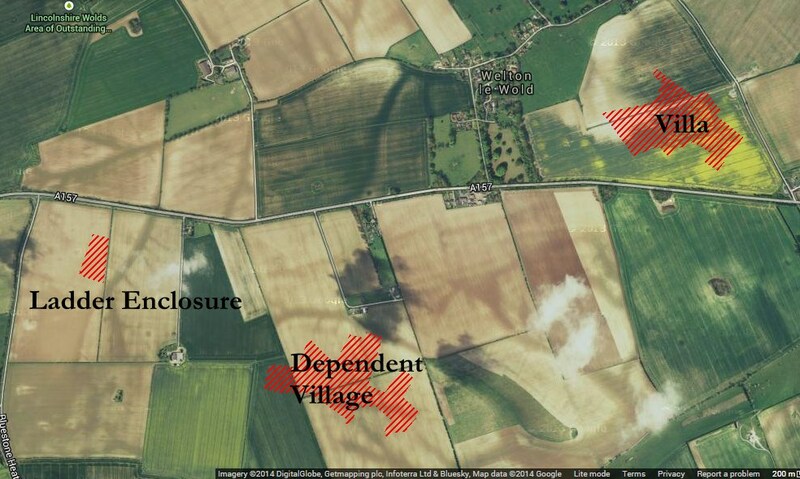 Base image © 2014 Google; red shading reflects Romano-British landscape features, based on D. Jones, 'Romano-British Settlements on the Lincolnshire Wolds', in R. H. Bewley (ed. ), Lincolnshire's Archaeology from the Air (Lincoln, 1998), pp. 69–80 at p. 74, and cropmarks visible on the Google aerial photograph.